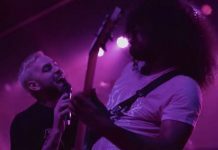 The Academy Is… reunited after a nearly four-year disbandment to play Almost Here in its entirety for both an intimate club show and a set at Riot Fest Chicago this past September. 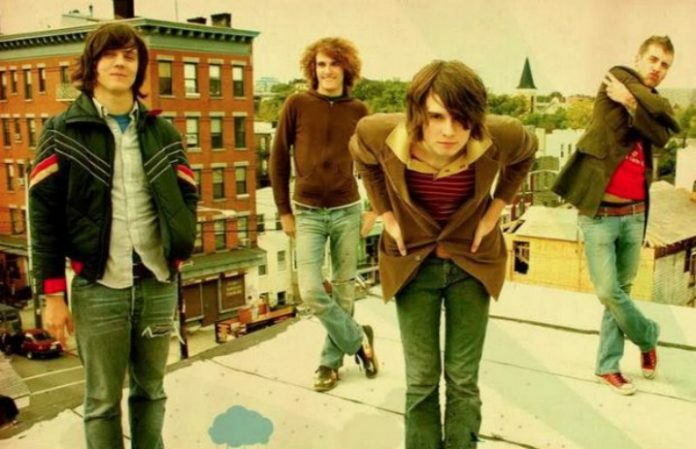 It was at said Riot Fest set that frontman William Beckett announced to a sea of screams (which shamelessly included this writer) and applause that the band would be taking the show on the road to further honor Almost Here’s 10-year anniversary. The tour kicked off earlier this month, so get pumped to see the emo act reunite yet again (or mourn that you’re missing out) with some highlights from their discography below. Shortly following their 2003 formation, the Academy Is… (pre the “Is…”) released their self-titled debut, The Academy EP. 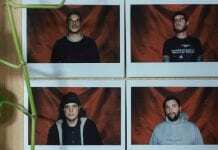 As is the case with most debuts, this EP showcased the band in their most raw form, and “The Author” is one of the top examples of the band’s excellent storytelling and gritty instrumentation. 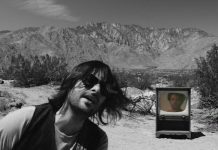 “We’ve Got A Big Mess On Our Hands” debuted as the lead single to TAI’s second full-length, Santi, in 2007. The track was far different from Almost Here, but it wasproof of a matured sound and a step in the right direction for the band as a whole with the pounding guitars and edgy vocalization from Beckett. This track is stands out as one of the most unique in the band’s discography with its choppy (although not as choppy as “Chop Chop”)beat (although not quite “Chop Chop”) and conversational tone. The slow tempo gives off the vibe that Beckett is just having a chat and dictating how it’s going to go (“Don't cut no corners when you're talking to me / Like I don't know how it is / But I can see it”). throughout its lyrical content. This track kicks off by calling out the listener and demanding attention and self-reflection (“Excuse me, yeah I'm talking to you / Look in the mirror, could you tell me what you see?”). It proceeds as one of the better pop-rock hybrids found on Fast Times At Barrington High. If you listen to TAI’s discography front-to-back from 2004’s The Academy EP to 2009’s Lost In Pacific Time EP, then “In The Rearview” would be marked as the last track the band officially released before parting ways in October 2011. If that’s the case, then this was a fantastic track to go out on with its powerful, in-your-face lyrics and anthemic rock sound.If that’s the case, then this was a fantastic track to go out on.